Intel CEO Brian Krzanich is in hot water after selling $24 million worth of stock back in November. The sale took place after Intel was made aware of the disastrous Spectre and Meltdown security vulnerabilities but before the company publicly announced the details. Krzanich did have the required 10b5-1 plan in place which allows company executives to legally sell some of their stock but this plan was created at the end of October, five months after Intel became aware of the vulnerability. Another troublesome aspect is that Krzanich sold the maximum number of shares allowable while retaining the minimum required amount under his contract with Intel. As a result, many immediately voiced concerns of insider trading and the possibility that Krzanich used his access to material non-public information for personal gain. Many investors and attorneys have started discussing the idea of a shareholder suit against Intel. The company's board may also conduct an internal investigation. The SEC could also be interested in the sale but has declined to say whether or not they are currently investigating him. For their part, Intel has claimed that the stock sale was "unrelated" to the bugs in their CPUs. 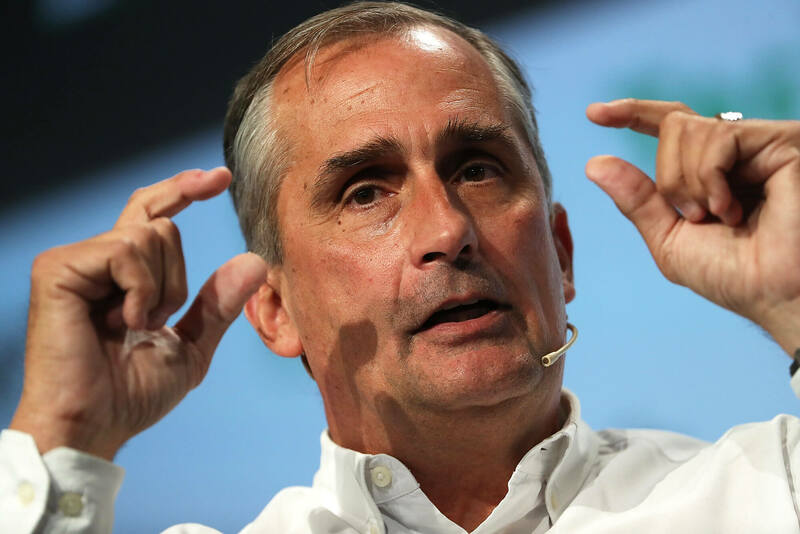 The key piece of information in this case is to determine exactly when Krzanich became aware of the vulnerability and whether or not that knowledge affected the sale of his shares. If it turns out that this was indeed insider trading, then Krzanich now has $24 million to get the best lawyer money can buy to protect him.